Parents were seen having fun playing games with their children; a grandmother was thrilled to find just the right clothing for her grandson which was on sale, and mothers, strolling from one stall to another, carefully checked food materials to pick up for dinner. 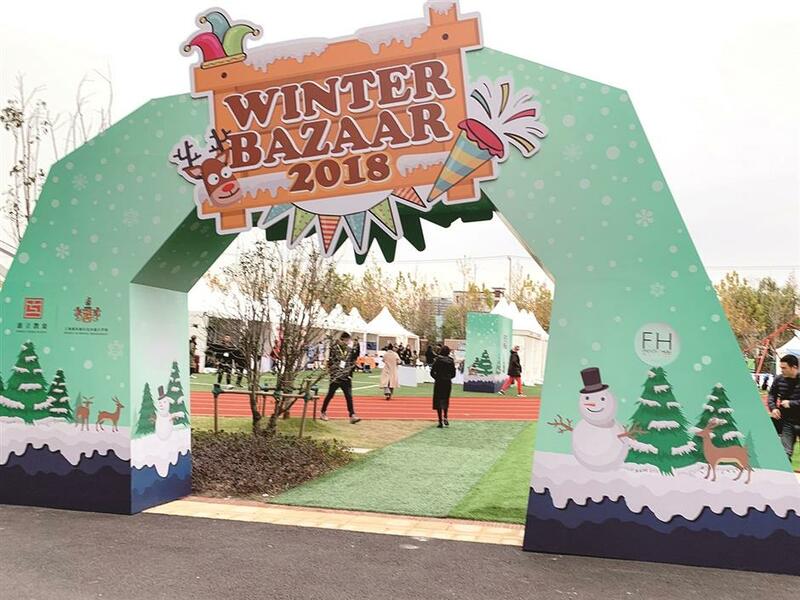 Winter Bazaar 2018 is launched at Huili School Shanghai, gathering over 1,000 students and parents. The 100 stalls set up by quality suppliers and students offered plenty of choices. A charity stall trading second-hand stuff was also in place. The food stalls were the most popular around lunch time. 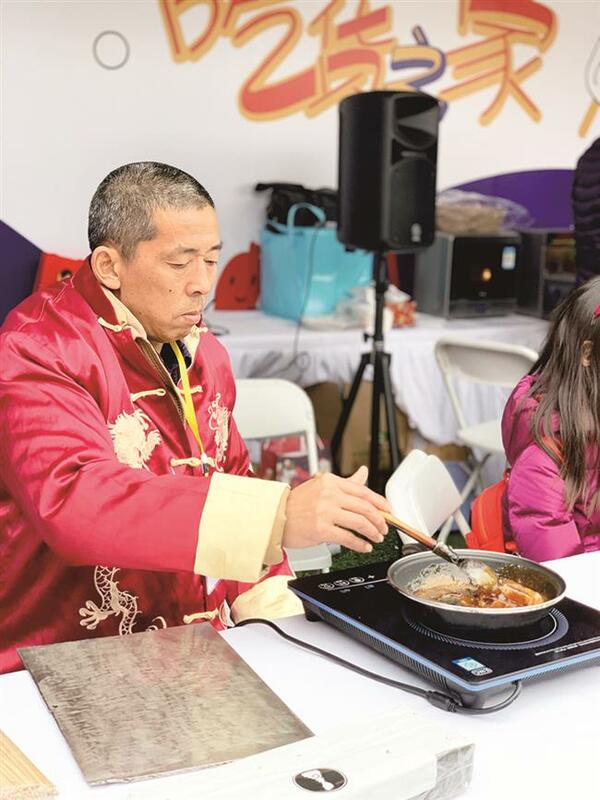 As the guests enjoyed their minced meat buns and steak, they were treated to videos and pictures from previous school activities. Over 40 performances were staged by the students at the fair. 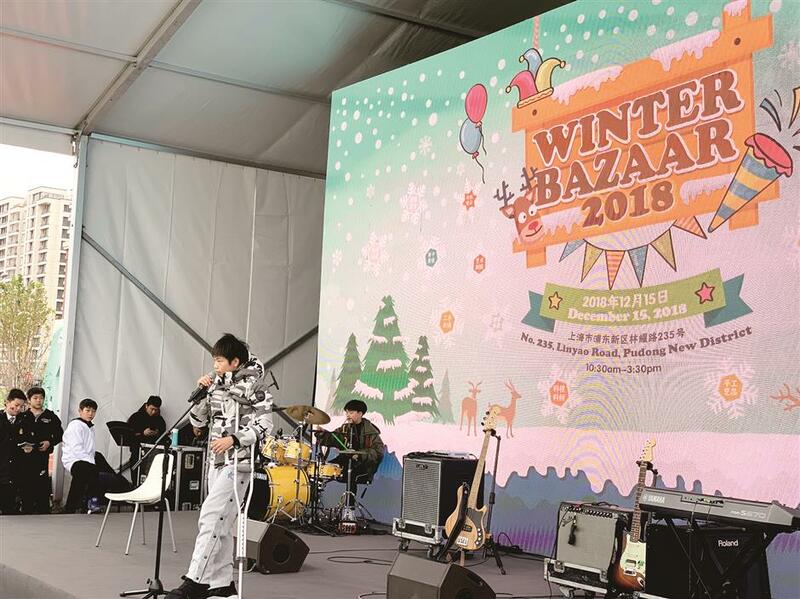 A student performs at the Winter Bazaar 2018 of Huili School Shanghai. A craftsman creates sugar artworks at the winter fair. 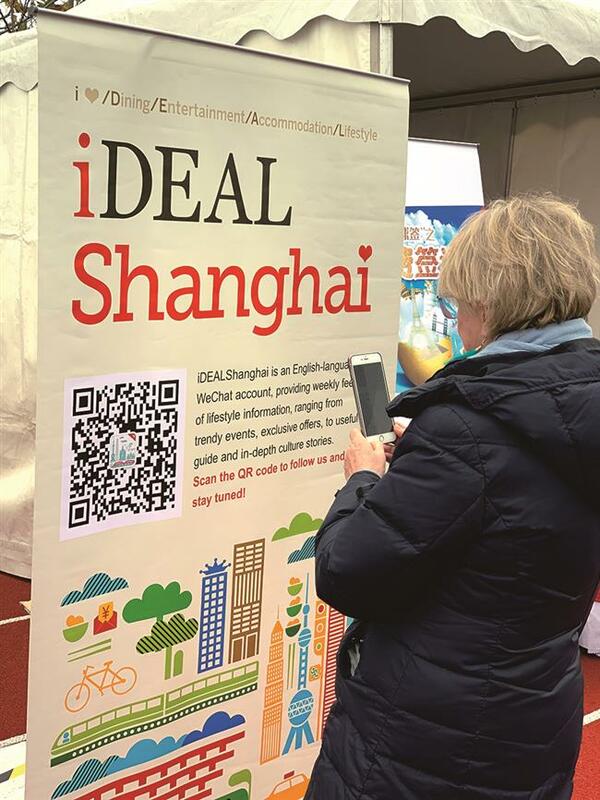 A teacher scans the QR code to know more about iDEAL Shanghai. Parents belonging to the Friends of Huili (FOH) Committee deserve all the accolades for the smooth running of the fair. Founded only two months ago, they were able to give all their patronage, love and care to the fair. 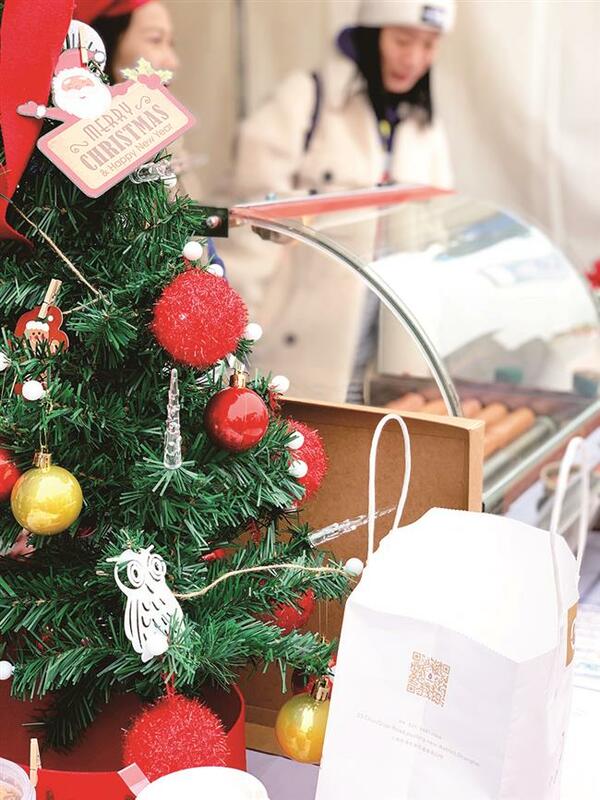 Shanghai Daily hosted a booth at the Winter Bazaar, introducing families to the newspaper and iDEAL Shanghai.